It is the goal of every golfer to have as few putts as possible in their round. Often regarded as the most important part of one’s game, putting is the easiest facet to practice. Being a great putter is largely about confidence and positive thinking. If you can develop a routine that is deliberate, and that you can repeat every time it will help you commit to each putt. 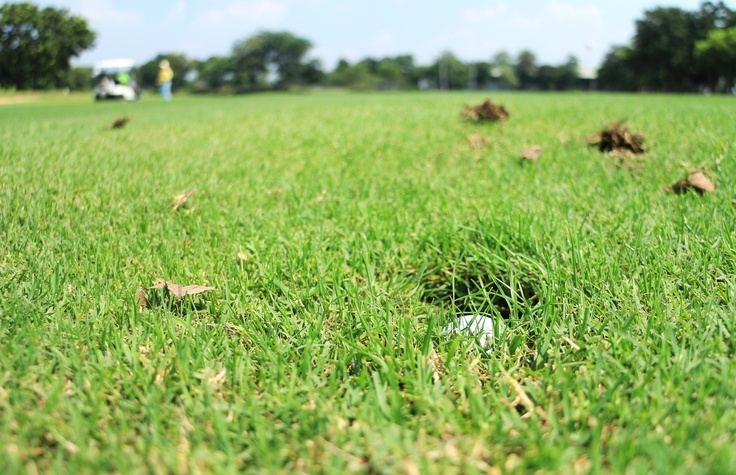 Follow these tips for putt green success and lower your scores on the course this Spring! 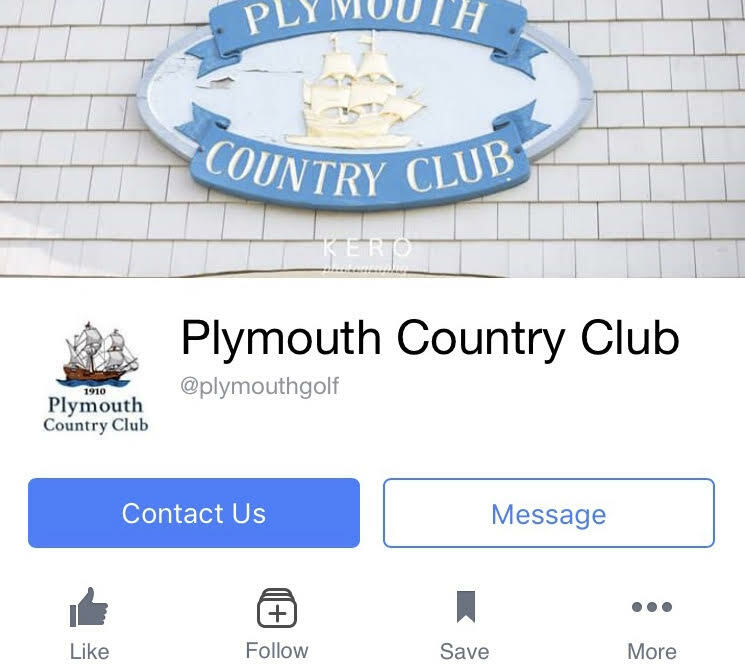 When looking for the perfect venue to plan your next corporate event, look no further than Plymouth Country Club! You have probably attended a bridal shower, holiday party or maybe even a golf tournament here at PCC...but when your boss asks "where should we host the annual meeting", we want you to know exactly where to turn to. With so many corporate event locations in Plymouth, why choose PCC? A Harry Potter Themed Baby Shower! When it comes to being a 'Potter-head', you are never too young to start! In the case of this little wizard, before she is even born! A super special baby shower was recently hosted at PCC and I was thrilled to get the go-ahead to share it all with you. Before I even begin, however, I have to give a great big THANK YOU to Abigail Shea Photography for the amazing photos. There was no way I could have captured the essence of this event without you! Golf in the Northeast is a seasonal game. Each fall, players put away their bags and are forced to wait for the snow to melt and putting greens to take shape before getting back onto the course. Once the flowers start to bloom, the rounds begin. If you have recently become reacquainted with your golf bag and are looking to make some improvements this spring, consider the adding the following clubs to your set! Golf is one of the most popular sports in the country. It commands enormous media attention and draws players from all walks of life, ever year. No wonder, the US has the most number of Golf courses than any other country in the world at 15372 courses, which is 45% of the world total of 34011 courses. Valentine's Day sneaks up so quickly after the holidays it seems. December 26th you turn around in a Target and see the heart shaped boxes of chocolate lining the shelves! If you are like most people, you put off getting the card and sweets until the last minute and then scramble to find what will seem the least "last-minute" gift you can find. 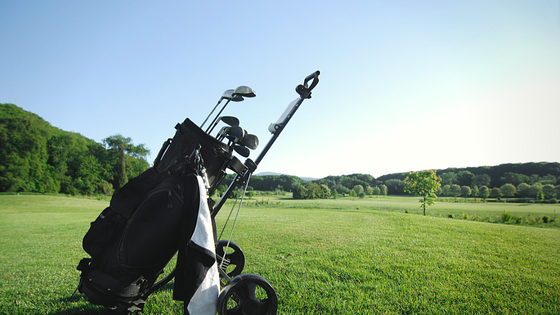 Here are some suggestions for the golf lover in your life! There is a plethora of Golf Facebook pages today, with each of them focused on a different aspect of the game. Given below is a list of top golf facebook pages that give you a more wholesome picture of the game. 1. Golfing World: This page gives you a sneak peek at exclusive golf events, exclusive golf tours and exclusive reviews of new courses from around the world. The information is presented in the form of videos. Amateurs can also look up instructions videos to pick up a tip or two. 2. Golf Channel Academy: One of the best golf facebook pages and a treat for amateur golfers who want to learn the game quickly. You can see a whole lot of instruction videos and connect with pros for tips. Learning Golf couldn’t get easier or smarter than this. Fitness to keep you golf-ready! We all need something to look forward to during the Winter in New England, and for us, that is GOLF! 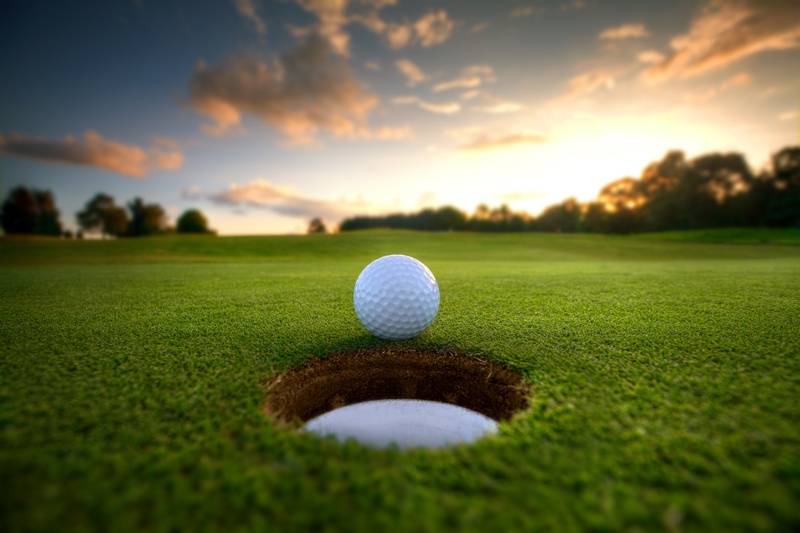 As soon as the last drops of snow melt, you can be sure of our members hitting the links! 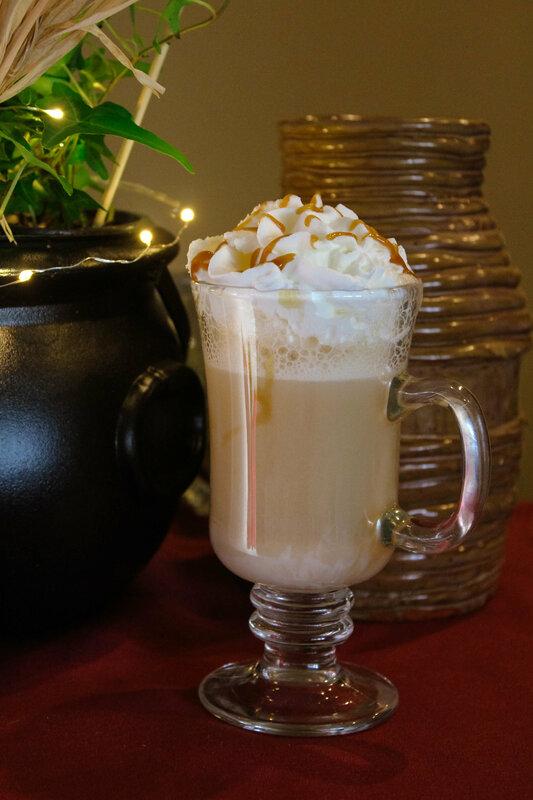 There is no reason, however, to let your golf muscles wane during our deep freeze. Keeping up with some simple exercises can keep you in top golfing form and prepare you for Spring! Daina Wasserstrom wrote a fantastic blog post entitled 3 Ways Yoga Can Improve Your Golf Game. A fantastic read, Daina explains the similarities between yoga and golf. Both practices require focus and concentration. Practicing yoga can increase your flexibility, core strength and balance. So many couples become deer in headlights once the engagement euphoria wears off. 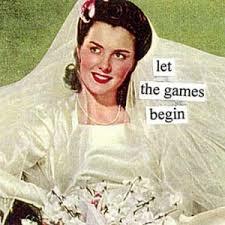 Realizing that you now have to plan what is most likely the biggest event of your life can be absolutely overwhelming. Weddings are just a complicated party, really...with more family dynamics and pressure thrown in for good measure. I'm KIDDING! Well, sort of. There is so much cool stuff happening in this new era of golf, and so many creative minds providing daily inspiration for weddings and events, we just want to stay involved. This blog is our way of doing just that! 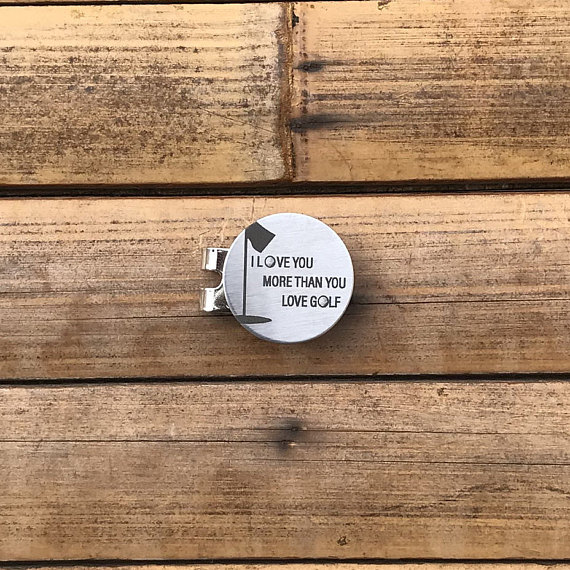 We wanted to be able to share and connect with the PCC community and beyond, from anywhere, at any time (even when there is no golf in sight in mid-February). Download the 2018 Spring Membership Fact Sheet!